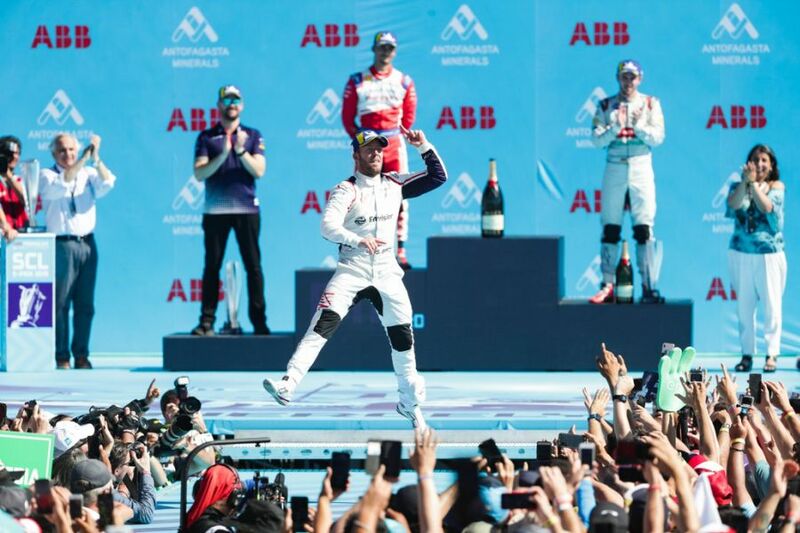 Virgin Racing’s Sam Bird wins the Santiago ePrix, the third round of the 2018/2019 FIA Formula E Championship. 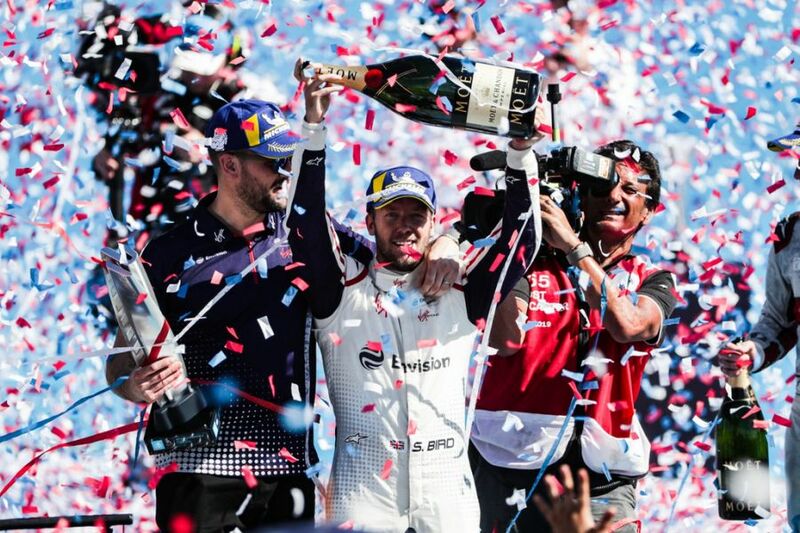 For the 32-year-old British driver, it’s the eighth FE victory in a career in his fifth season in the competition. Following a podium in the previous race, Bird is now leader in the championship with 43 points, in front of Jerome d’Ambrosio (Mahindra Racing) who finished 10th in the Chilean race. Another Mahindra Racing driver, a rookie Pascal Wehrlein, reached his maiden podium, finishing in the second place. Audi Sport Abt Schaeffler’s Daniel Abt completed the podium with the third-place finish. 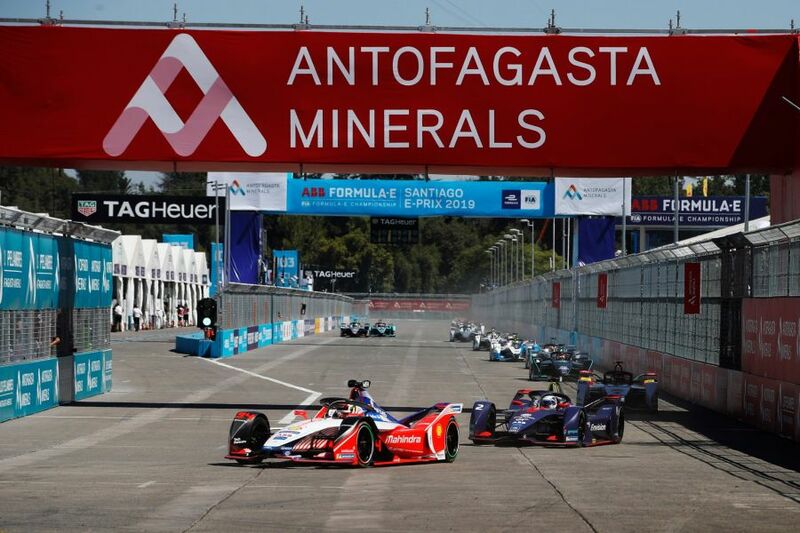 The race took place in Santiago’s Parque O’Higgins with a track temperature of 45 degrees Celsius, what was the hottest race in the history of the championship. 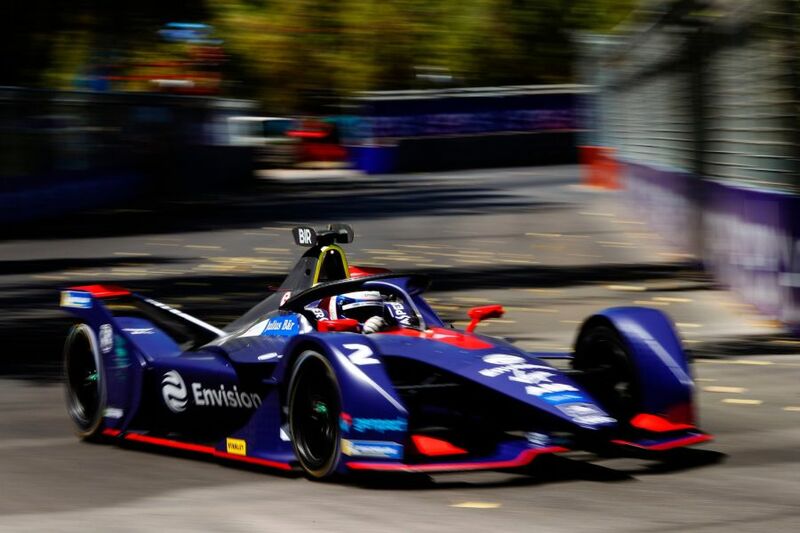 Sebastien Buemi (Nissan e.dams) started from pole after the fastest qualifier Lucas di Grassi (Audi) was disqualified from Qualifying due to some technical breach. The first interruption followed after ten laps when NIO’s Tom Dillmann stopped because he damaged a car after hitting bodywork debris on the track. Maxi Gunther and Felipe Massa were next to retire just two laps later. Then Stoffel Vandoorne crashed into the wall on Turn 3 on Lap 17. 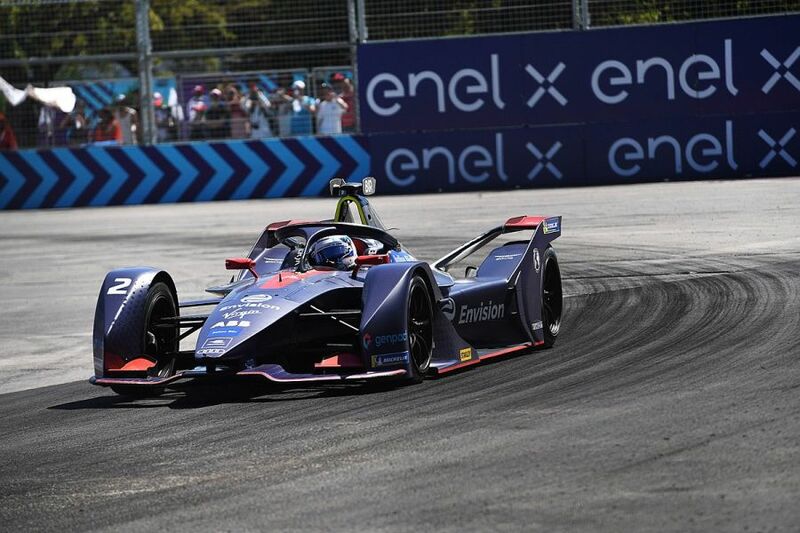 With just 15 minutes to go, the leader Sebastien Buemi damaged his car on the chicane (Turn 6/7) and he had to retire, handing the lead to Sam Bird. 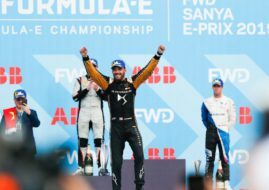 Shortly after, reigning champion Jean-Eric Vergne retired after he spun going into to Turn 3 as did BMW Andretti’s Antonio Felix da Costa, reducing the field to just 15 running cars. 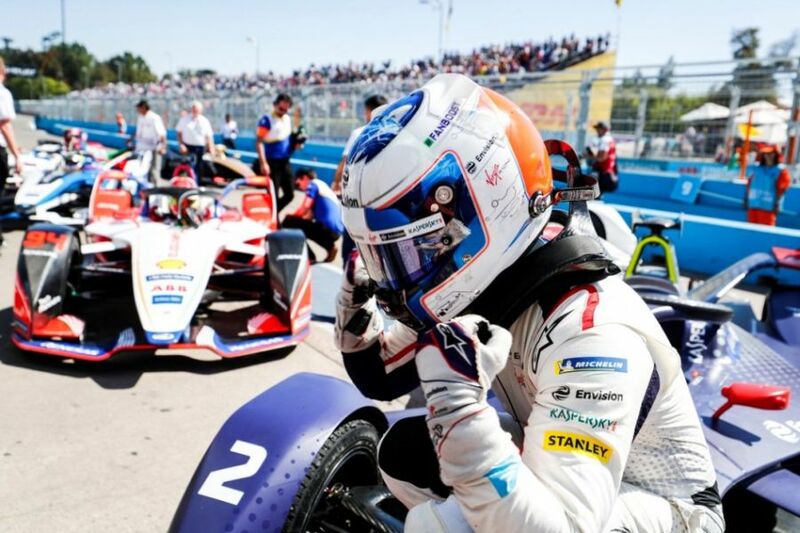 Another BMW driver Alexander Sims crossed the finish line in the third place but he received a time penalty for causing a collision, so Daniel Abt climbed to the podium. 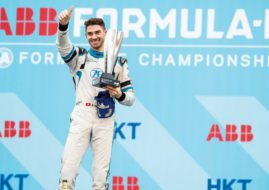 The other points scorers are Edo Mortara (Venturi), Robin Frijns (Virgin), Mitch Evans (Jaguar), Alexander Sims (BMW Andretti), Jerome d’ Ambrosio (Mahindra), Oliver Turvey (NIO) and Jose Maria Lopez (Dragon Racing). After the race, D’Ambrosio has been handed a five-second time penalty for speeding under Full Course Yellow, dropping him to 10th place. 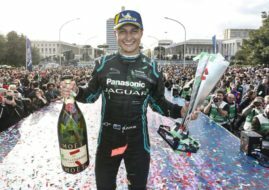 The next round of the championship is scheduled for February 16 at Mexico City’s Autodromo Hermanos Rodriguez.